Your kids are growing up way too fast! Memories of many of the little things, so easy to take for granted, are fading already. While there's nothing we can do to slow down time, you can preserve this special time in your family's journey. Document your kids' interests, recall what made family fun. 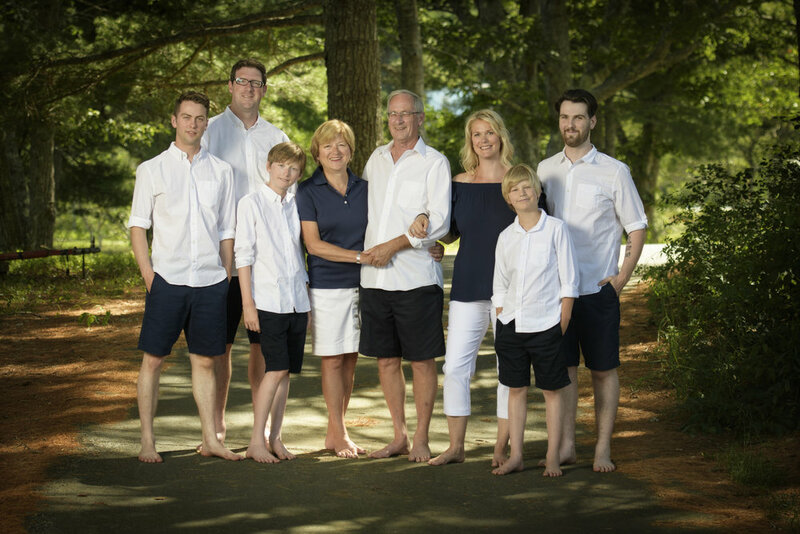 Gather together for family portraits - kids from 5 to 25; multiple generations; traditional settings or spontaneous outbursts - to respectfully document who your family is. 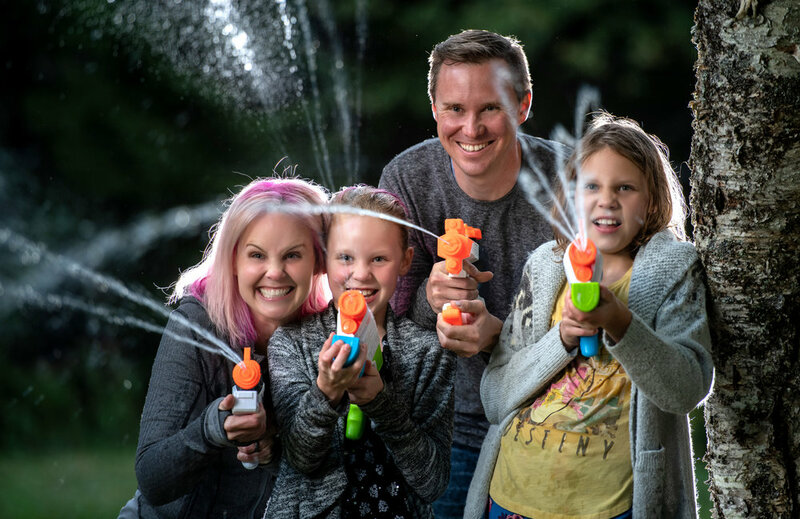 We have had two family sessions with Alex and Kate. Originally, all we hoped for was one good picture. Well, we received more than one, and during our first review they brought tears to our eyes, they were all that good. We didn’t just get a picture, we have focus pieces, works of visual art, pictures we couldn’t imagine possible. Pieces that amaze friends and family. Pieces that make us smile every time we look at them. 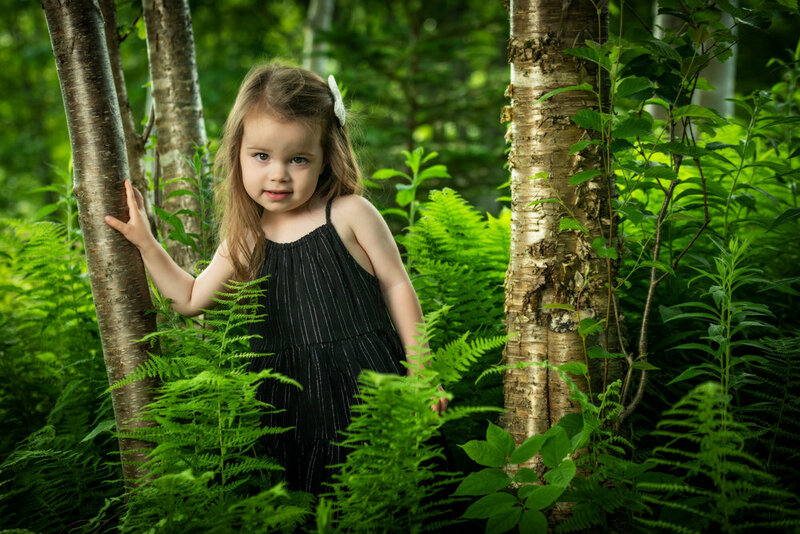 Make the most of your family session - get our guide that includes what to wear, what to bring and what to ask your photographer. We’ve had family pictures done since both my girls came into this world and most sit on my computer somewhere (I hope). When you took our family photos this year, they opened me up to something more than just pictures. You took my vision of fun and blew it out of the water. You made my family shine and the moments you captured are featured all over my house for all to see with pride. When you brought me into your home after our session to relive the moments you captured, I was hooked! I’ve never seen pictures like yours. I’ve never seen pictures blown up as you do and I’ve never felt such an emotional connection to my photos – until now. As a result, we now have a large canvas of one of our family pictures displayed above our mantle for all to see. Every time we have guests visit or I sit in that room, the smile that comes across my face as I relive that moment will forever make me choose Alex and Kate as my photographers of choice.